Cute little bunny with big ears walking holding a carrot, sitting, running and jumping. Zip includes. 1 Illustrator EPS file (EPS8) 4 PNG files with transparent background 4 JPG files with white background. 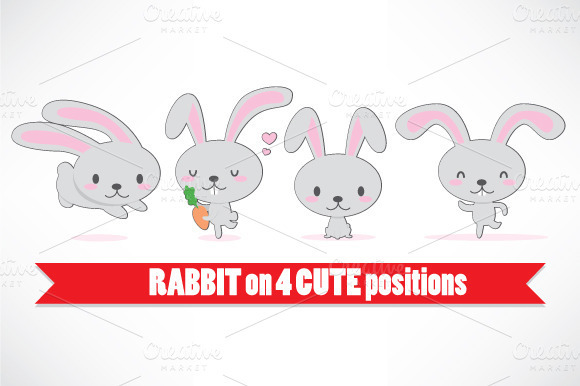 Rabbit on 4 cute positions text and frame are not included The PNGs and JPGs are 300 dpi. 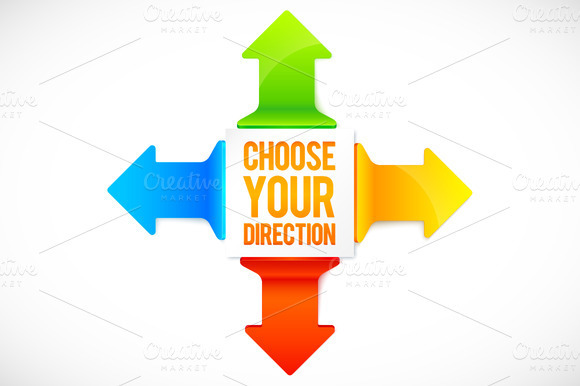 Set of 4 realistic vector colorful arrows with motivation signs and 1 image with clean arrows. Click on the preview to see what you get :) Well organized and grouped layers; Vector files: you can change the size of the object without losing quality! 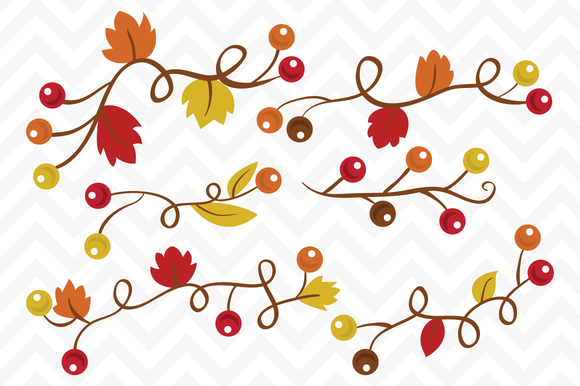 Similar style of backgrounds let you use them in a big projects. Zip archive includes. 5 full editable EPS10 vector files; 800x800px JPG preview of each image. 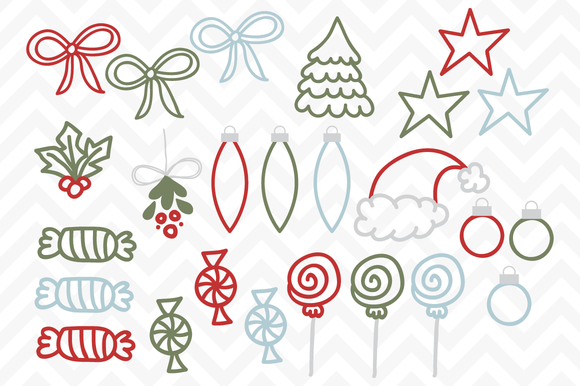 A set of 25 Hand doodled Christmas clip art elements. Delivered in .PNG format at 300DPI. Vector .EPS included! 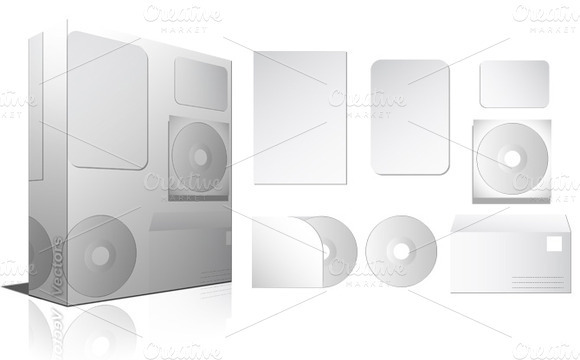 This beautiful clip art set will be delivered to you in transparent .png file format via a .zip file. 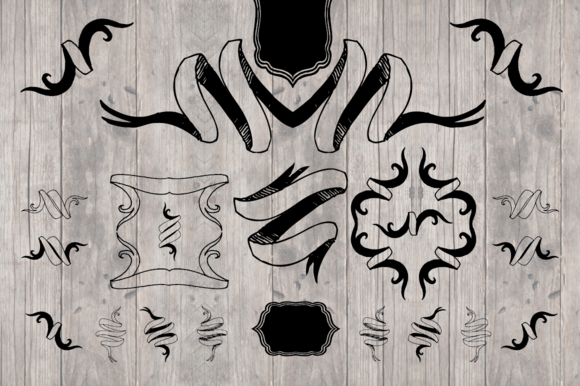 There are 6 elements in this set, each element has been saved as a high quality .png file. Vector .EPS file included! No extended commercial license required, however you MUST use these in collaboration with another project. This set is NOT to be distributed as is. Vintage Vector banners, crest, and seal. ................. Zipped files include: AICS6, EPS and PDF working vectors. 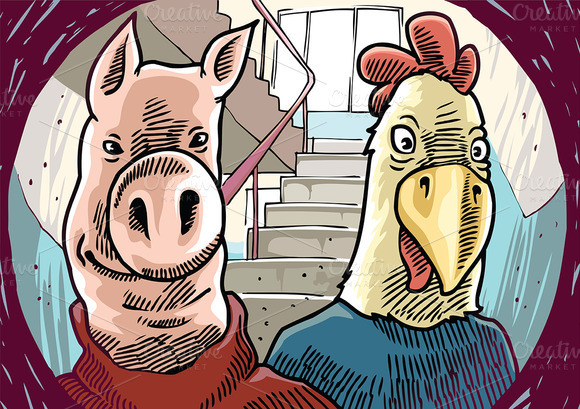 The suspicious visitors the pig and the chicken, are standing behind the front door. The archive includes. editable vector EPS v9.0; HI res JPG image. Enjoy!